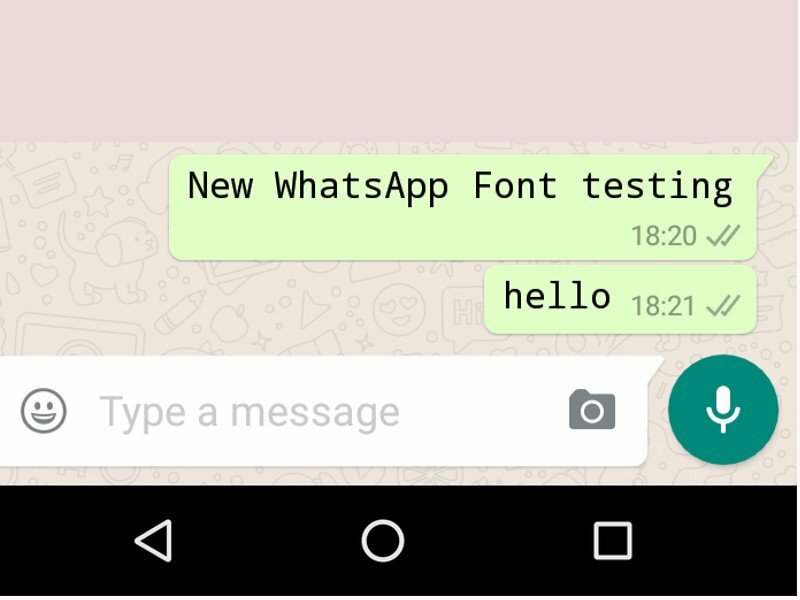 Bored of WhatsApp font? The popular free messaging app is testing the use of a new font with beta clients for Android and iOS, and you may soon have a brand new font to play with. Although it is uncertain exactly when the font will be released to the public, Android and iOS beta users are already seeing the new font. The font is called ‘FixedSys’ by users for its likeness to Microsoft’s font of the same name. All users have to do to use the new monospaced Fixedsys font, which is thought to help send snippets of code more easily, is type the grave accent (`) symbol thrice before and after the word or phrase. 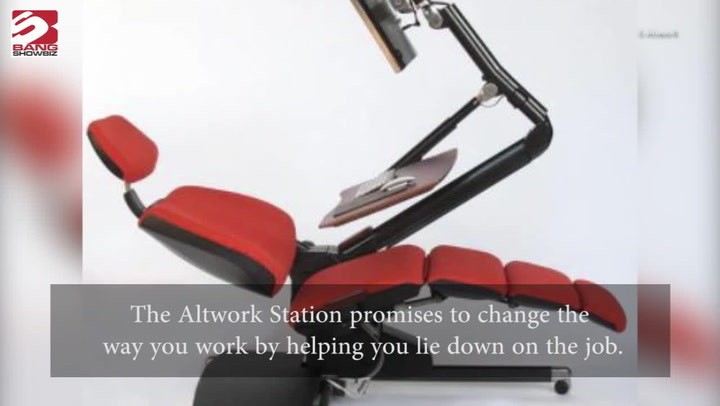 The text previews the new font before users send it, and cannot be combined with other formatting options like bold and italics. Previous features released in beta that has not yet made it to stable releases include mentions and group invite links, as well as improved music sharing and larger emojis. WhatsApp in June received a feature that allowed users to quote messages when replying. The user needs to long press a message in any conversation to see a reply option pop up alongside star, delete, forward, and copy. 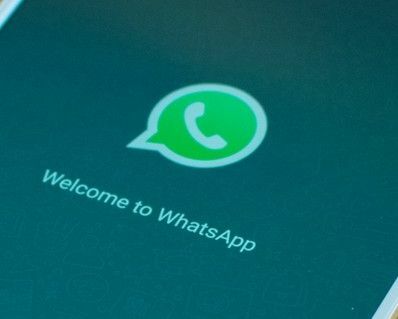 Facebook-owned WhatsApp has been adding new features steadily, and the most anticipated are video calling, which was recently spotted in testing on the Android beta app.